When plumber Simon Gent is not tackling a bathroom or boiler he could well have a rifle in hand in his role as an Royal Air Force reservist. Professional Builder’s Lee Jones visits RAF Honington to find out more. 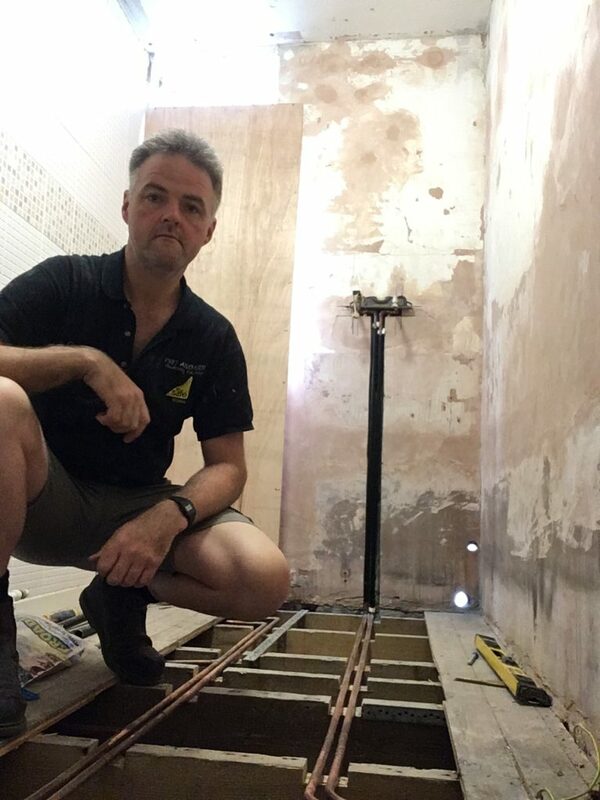 For many tradespeople, Friday afternoon might be the signal to start the process of unwinding for the weekend but not so Simon Gent. When we caught up with the Walthamstow plumber he was in the uniform of the RAF’s 2623 squadron, preparing for manoeuvres at their Honington base. 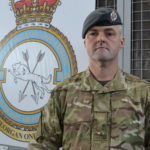 The mission: to reactivate a disused airfield and secure it against intruders, one of the many training exercises he has undertaken in his five years as a reservist. The Royal Air Force’s protection regiment is a vital component of the UK’s aerial warfare capability. 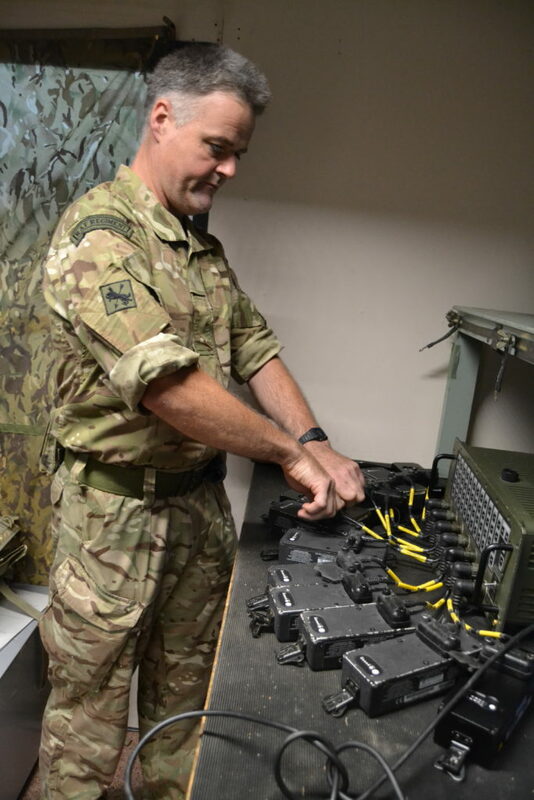 Duties can include anything from safeguarding airfields, to the more specialised techniques involved in CBRN (Chemical, Biological, Radiological and Nuclear) defense work, whilst the unit is also affiliated with the RAF police. To be fulfilled efficiently those functions require many man hours of meticulous planning, training and logistics leg work, and that’s where the men and women of the reserves play a crucial role in supporting their regular colleagues. So just how does Simon balance the demands of running a successful plumbing business with his role as SAC (Senior Air Craftman)? “Being a reservist is actually quite popular with the trades,” he explains. “In fact, you could even say it’s quite a good networking opportunity because you meet a number of people from the building industry when you’re on duty here. 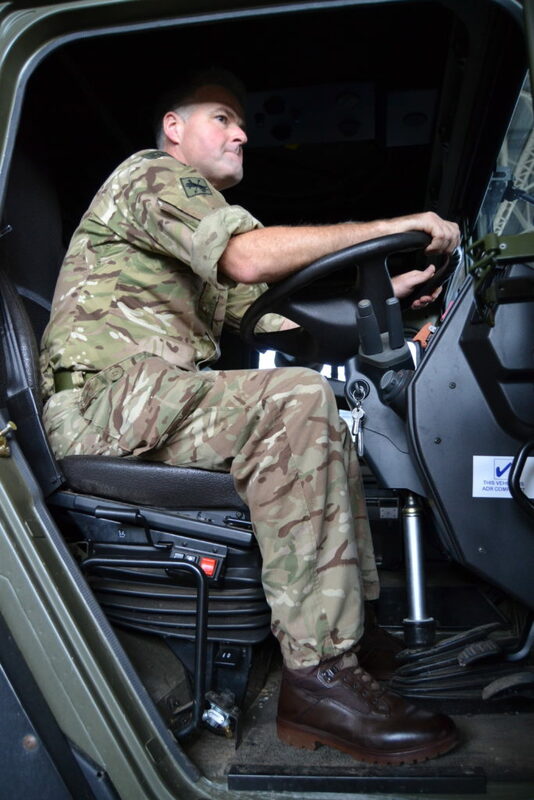 If you’re self-employed that does give you the flexibility to be able to devote the time to the RAF, and because it tends to be an active occupation for the most part that means you should have a certain level of physical fitness. If you want to find out more about being an RAF Reservist then visit the RAF recruitment page.